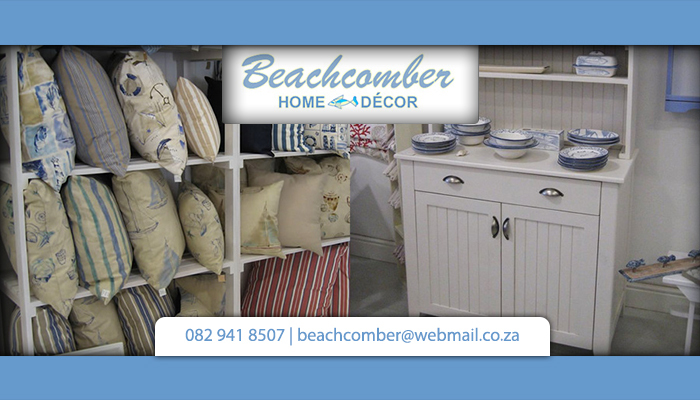 Beachcomber specialises in the manufacture and supply of beautiful and sophisticated furniture and decor items for your home. 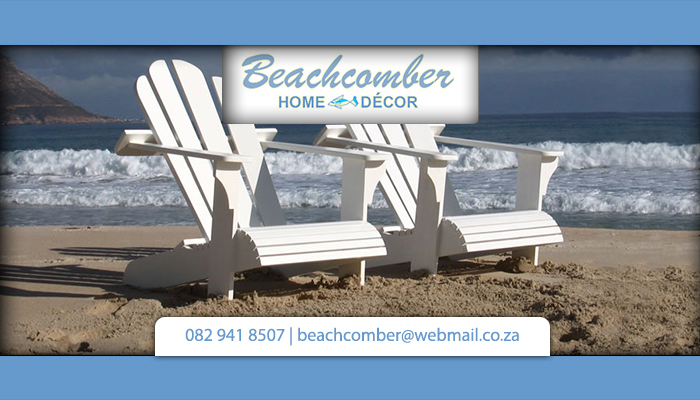 Our furniture represents the seaside and is therefore perfectly suited to create the right atmosphere at you beach house. 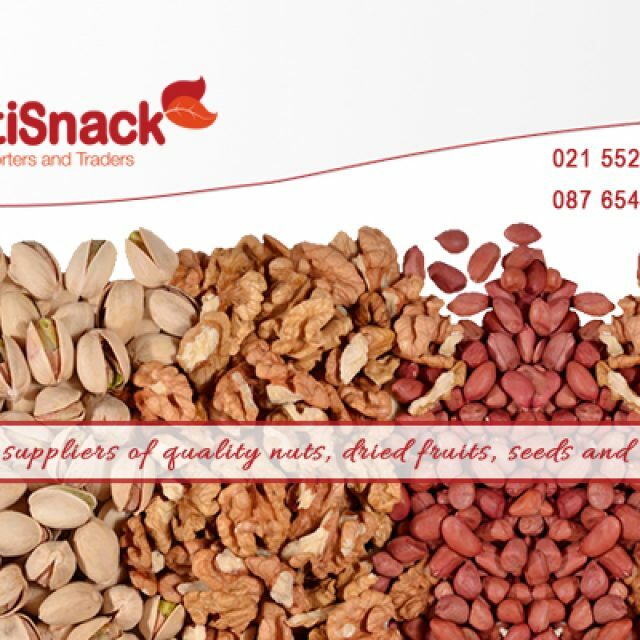 Our brand was officially launched in March 2005, at the Design for Living Show in the V&A Waterfront. Since then, we have become well known for our unique and beautiful designs. 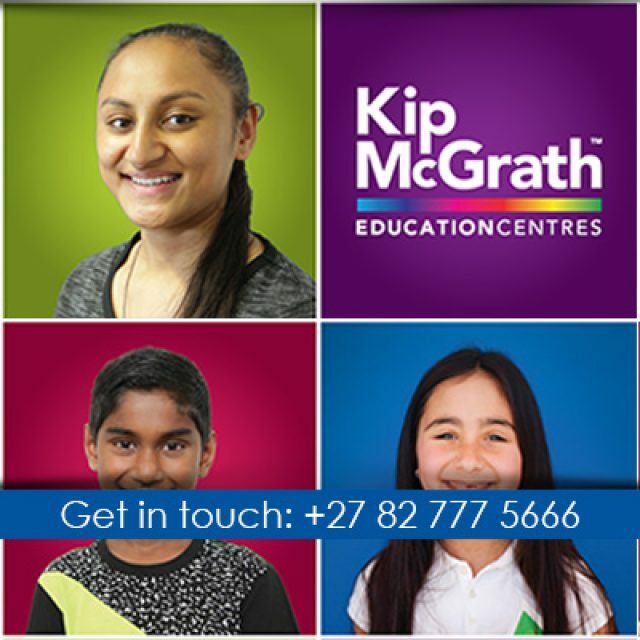 Our store is situated in Somerset West, at the Decor Centre next to Somerset Mall. Here, clients will find a large selection of furniture items for their homes, as well as various decorative items. 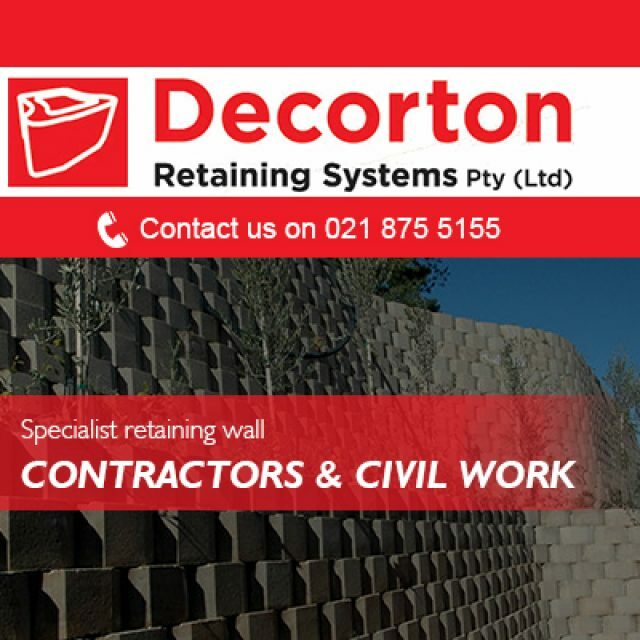 Whether you need outdoor furniture, a bed, a couch, or just something that will tie the room together – we are your suppliers of choice. We also have a range of accessories available, to add that personal touch to any room. 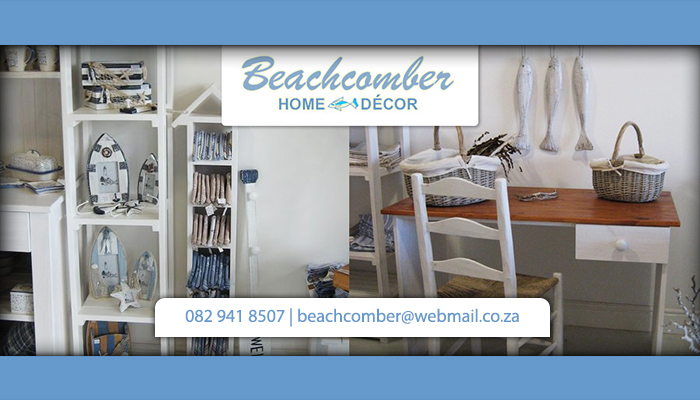 Clients are also welcome to browse through our collection of high quality table cloths, bed linen and upholstery – to add that relaxing seaside feeling to your home. 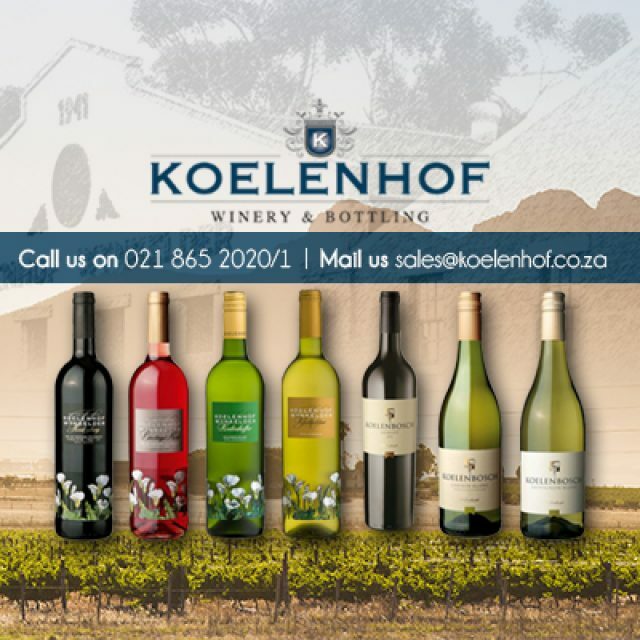 We hope to see you at our store soon!